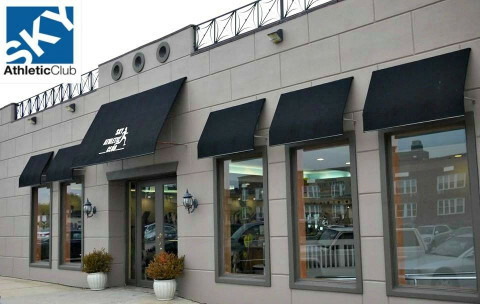 Click/tap here to find the best Roslyn, New York pilates studio for your needs! Sky Pilates is a premier Pilates studio situated in Sky Athletic Club, a upscale fitness club offering World Class Yoga, Pilates and over 100 Fitness Classes each week! Contact us today for a complimentary pass!